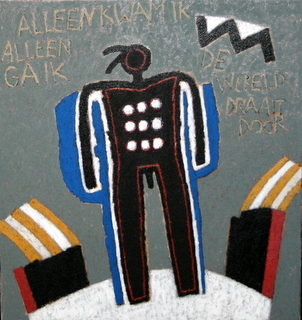 Klasema Art specialises in art works from the periode 1945 to 2000. The primary emphasis is on abstract art of an innovative nature from the period 1945 to 1976. The movements represented in our collection are Ecole de Paris, lyrical and expressionistic abstraction , geometric abstraction, material art and minimalism. 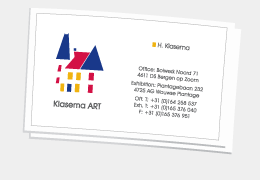 © 2008 - 2011 Klasema Art. All rights reserved.